Which came first, the painting or the story? 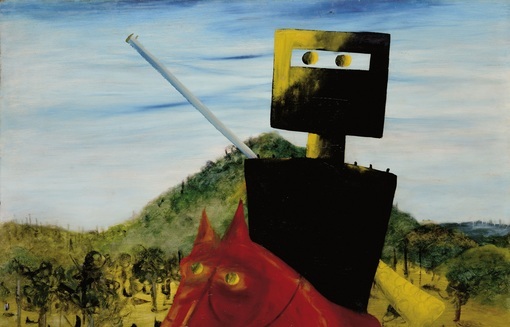 Join Visual Arts Curator Deborah Clark on a literary journey through the fictional landscape that inspired Sidney Nolan and was created by him. 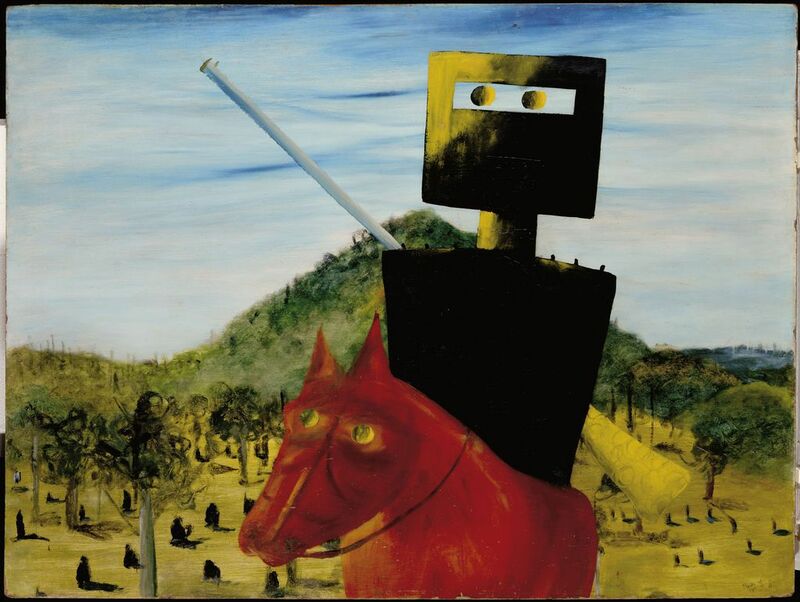 The artist’s engagement with literature was the wellspring for much of his astonishing art and in a poetic postscript Nolan himself has become a character in contemporary Australian fiction.